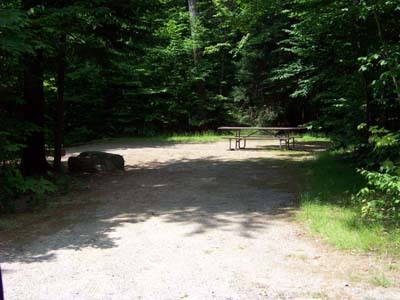 Passaconaway Campground is located in the center of the Kancamagus Scenic Highway 15 miles west of Conway NH. Passaconaway Campground offers 33 camp sites. Sites 21 & 23 sit on the stream but also have a high bank to reach the water. 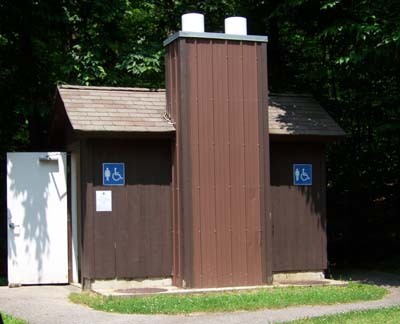 Passaconaway Campground also offers a 1.6 mile hiking trail named Church Pond Trail. Camping fees are posted at the entrance of Passaconaway campground.